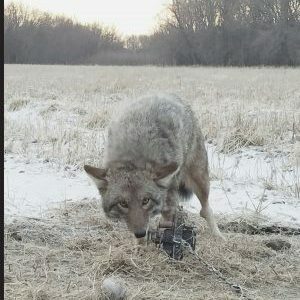 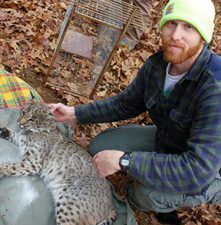 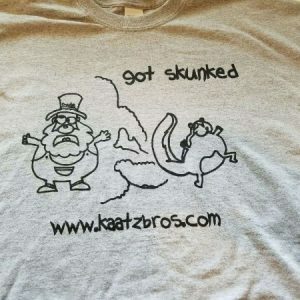 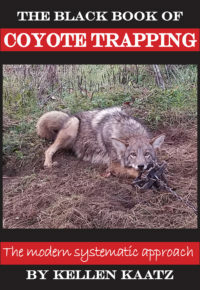 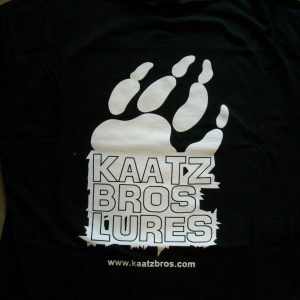 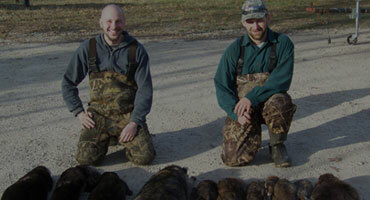 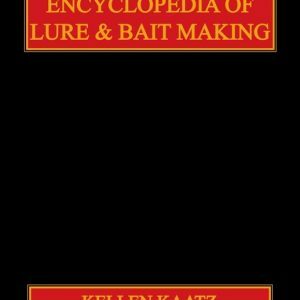 Kaatz Bros. Lures stocks a full line of trapping supplies, snaring supplies, trapping videos, and animal traps. 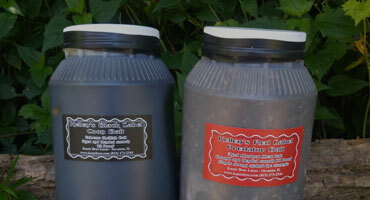 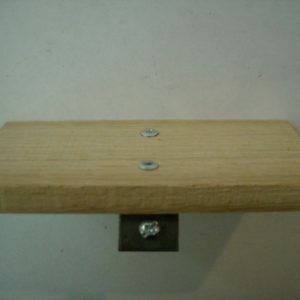 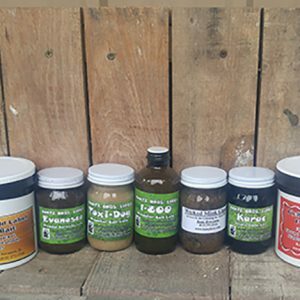 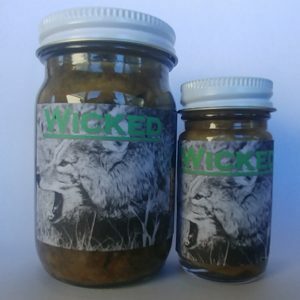 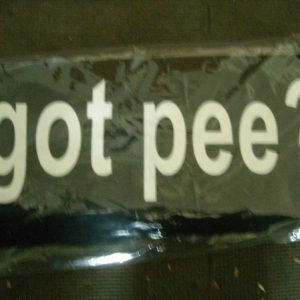 We specialize in quality trapping lures, baits, and urines. 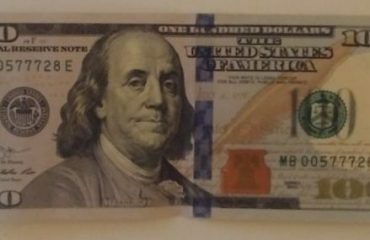 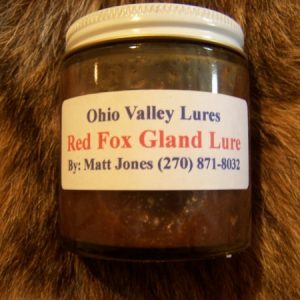 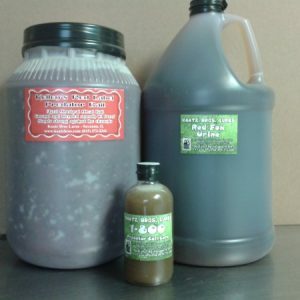 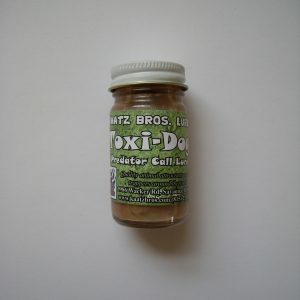 Coyote urine and red fox urine are our specialty. 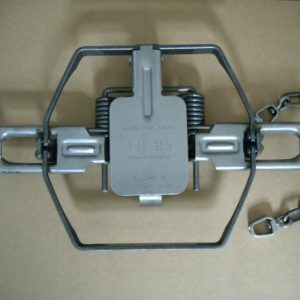 Home of the TS-85 Beaver Trap, KBL Quick Dye, and the Relax-A-Lock snare lock.